What are the advantages of Delta Chat compared to other messengers? Which messages do appear in Delta Chat? Other messages do not appear automatically. You can see the other messages in the main menu at Contact requests and, if desired, start a chat from there. Does Delta Chat support images, videos and other attachments? Yes. Beside the plain text, all email-attachments are displayed as separate messages. Outgoing messages will get attachments as needed automatically. Does Delta Chat support HTML-emails? Yes. 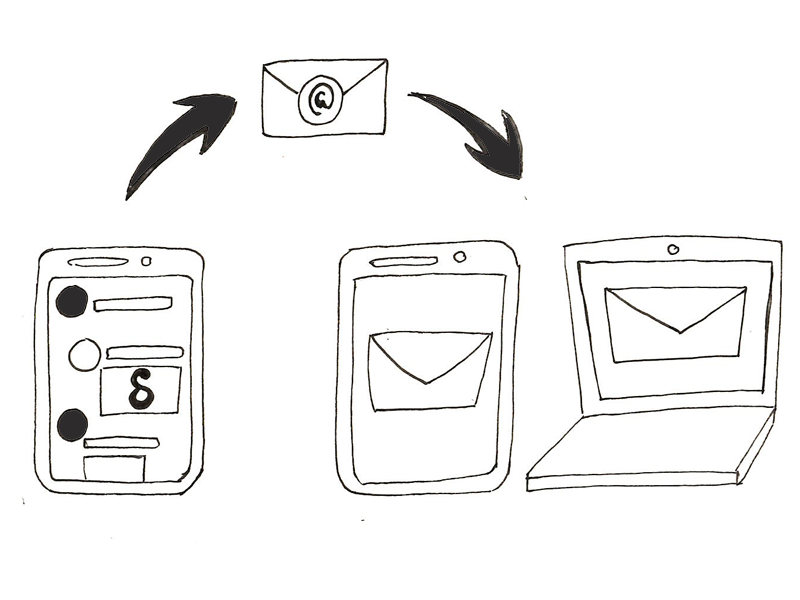 If incoming email lacks a plain text part, we convert HTML-emails to plain text ourselves. Outgoing emails always use plain text. Every group member has the same rights as any other. For this reason every one can delete every member or add new ones. To add or delete members, click on the group name in the chat. I have deleted myself by accident. I do not want to receive the messages of a group any longer. What do I have to do to activate the end-to-end-encryption? If end-to-end-encryption is not available, is the connection not encrypted at all? How can I check the encryption? How can I verify the sender? Which standards are used for end-to-end-encryption? OpenPGP. Key transport is done via Autocrypt. Yes. The best way is to send an Autocrypt Setup Message from the other e-mail client. Look for sth. like Start Autocrypt Setup Transfer in the settings of the other client and follow the instructions shown there. Alternatively, you can import the key manually at “Advanced settings / Manage private keys”. Caution: Make sure, the key is not protected by a password or remove it before. Can I use Delta Chat on multiple devices the same time? I’m interested in the technical details. Can you tell me more? See page Standards used in Delta Chat.